For thousands of years, mud and clay have been used to make masks for both the face and body. They contain many natural minerals and nutrients that are helpful in treating skin conditions such as acne, eczema and psoriasis. Even better, they have anti-ageing properties and can also be used to treat rheumatic and arthritic pains. Although mud masks are available to buy in stores, they can be very expensive. 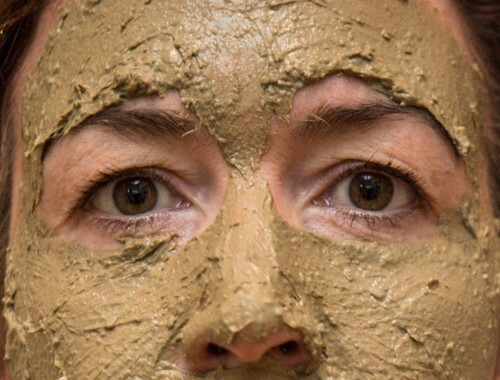 Instead of paying a small fortune for a tiny jar or package, more and more people are opting to make their own mud masks – and it can be a very simple and fun process. 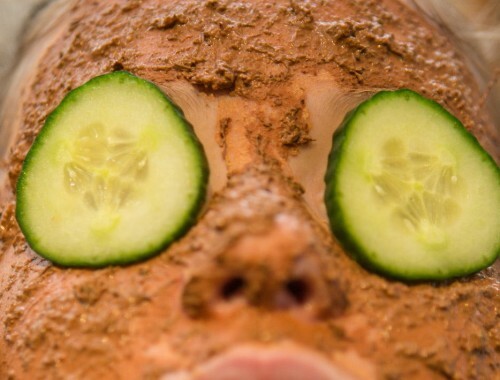 Making your own mud mask is a very satisfying experience, especially when you can see an improvement in your skin that comes as a result of something created by you. And that’s what this site is here to do: teach you how to make a mud mask, and the benefits that you can expect from that. We’ll explain all about the different types of muds and clays you can use (don’t just go digging up your garden and slapping a bit of worm-riddled soil on your face! 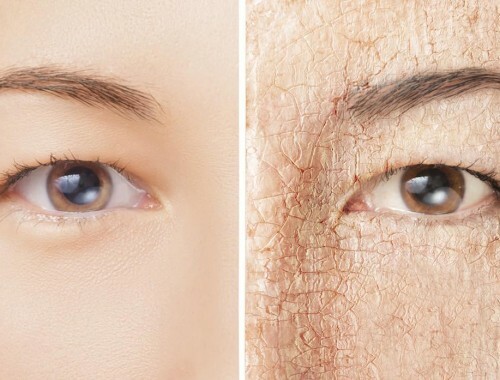 ), and discuss ways to treat different skin conditions. 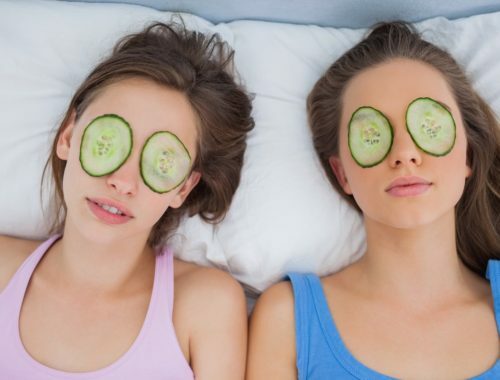 And we’ve an array of different recipes you can try to make your own mud mask, plus advice on how to get the best results from applying them and removing them properly. If you haven’t read our Getting Started With Mud Masks ebook, you can sign up for it here. There are two types of mud masks: masks made from different muds and masks made from clay, usually Bentonite or Kaolin clay. For centuries people have bathed in mud as well as applying it to their faces and bodies in order to improve skin conditions and provide relief to aching joints. The most popular mud used in face masks comes from the Dead Sea, however, masks can also be made from Black mud found in bogs and marshes in Canada, or Alpine Moor mud, found in the Alpine forests. Dead Sea mud is perfect for any skin type and contains 21 minerals, 12 of which can only be found in the Dead Sea. Black mud is rich in both organic and inorganic elements and is astringent so carries no risk of infection. It is great for stimulating the skin and keeping you looking youthful. 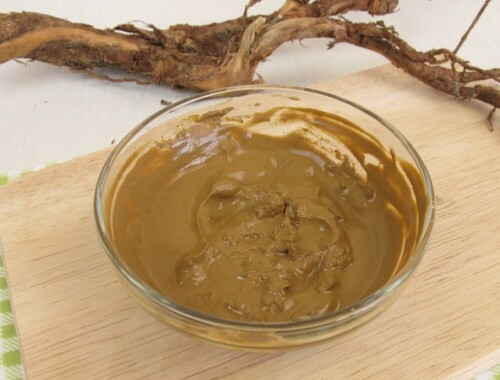 Alpine Moor mud is composed of numerous carbon compounds and is very thorough in cleansing the skin. It also has a balming effect. 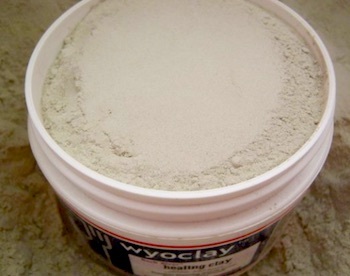 Bentonite clay is found in volcanic areas and is composed of minerals found in volcanic ash which was originally discovered near Fort Benton, Wyoming. When water is added to it, it becomes negatively charged and removes positively charged toxins from the skin. There are different types of kaolin clay, all of which have kaolinite as the main ingredient. 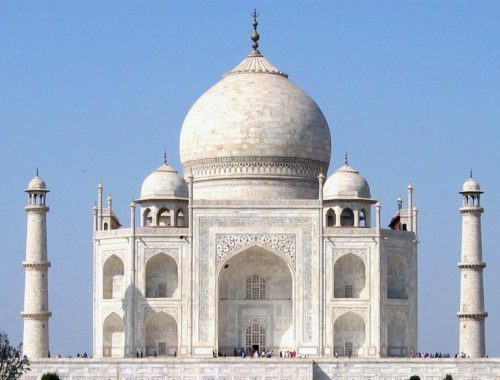 Kaolinite is a clay mineral found in certain rocks that is produced when weather wears down aluminium silicate minerals such as feldspar. It is one of the most common minerals and is found in many countries all over the world. Kaolin clay is the main ingredient in many mud masks and each clay has different properties depending on their mineral content. Usually clay mud masks come in powdered form and you have to mix them with water in order to use them, however, some come as ready-made mud masks. To get started, read through the How-To section, or perhaps look at what types of skin conditions respond well to mud masks. Or jump straight in with some recipes! Whatever you decide to do, have fun! And do let us know how your mud mask turned out on our Contact Page. Korean cosmetics and trendy beauty products online available only at https://beauuuty.com. The best shop with all your daily skin and beauty needs: creams, scrubs, masks, cleansers and tons of more!